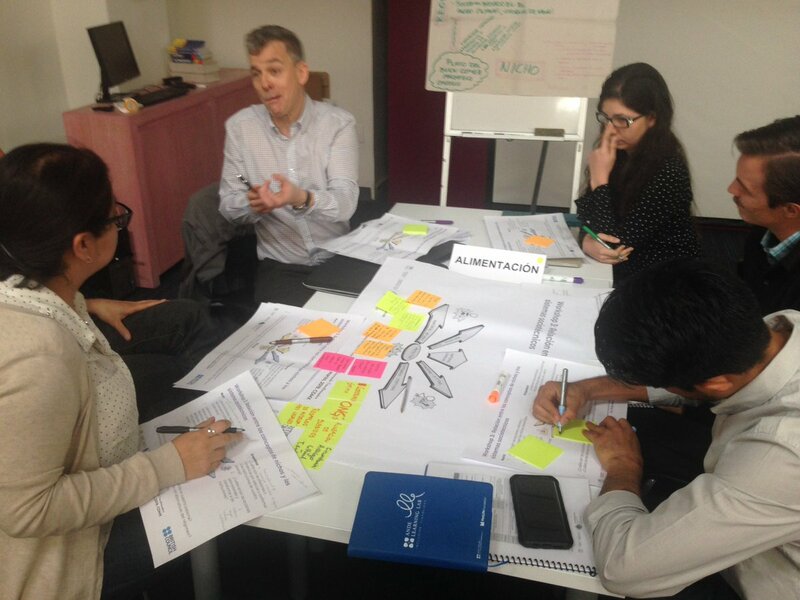 On the 12th and 13th March, TIPC team members travelled to Mexico City to facilitate a two day workshop on developing a Transformative Innovation Policy (TIP) funding call. 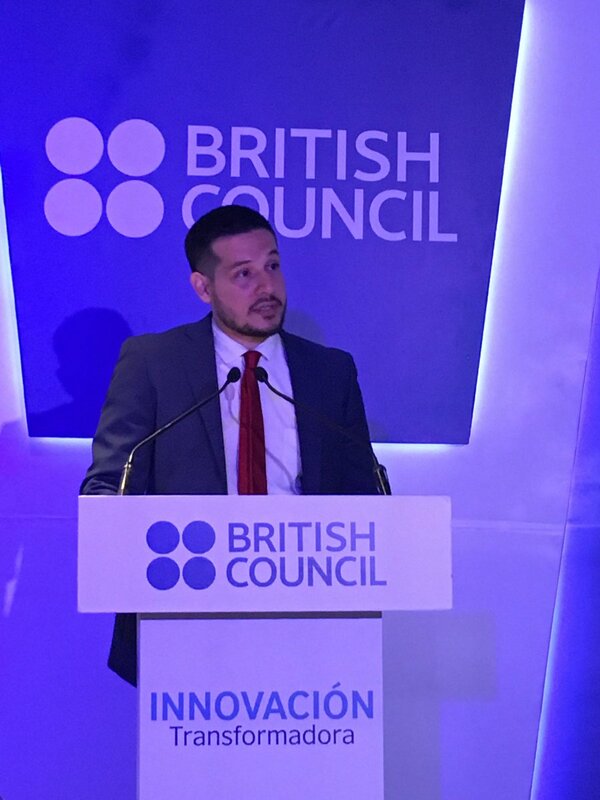 Hosted and funded by the British Council Mexico, the workshop aimed to bring together diverse actors working in Science, Technology and Innovation (STI) in order to discuss and debate how TIP could be applied in a Mexican context beginning with issuing a call for projects. The aim was to agree upon what might be the key principles of a funding call for TIP in Mexico. The workshop was attended by over 40 participants, including academics, leaders from social movements, and NGOs, who are already engaged in inclusive and sustainable approaches to STI policy in Mexico. The TIPC team comprised of Dr. Matias Ramirez and Professor Adrian Smith from SPRU, and Alejandra Boni from Ingenio (CSIC-UPV) who all facilitated participatory sessions across the two days. 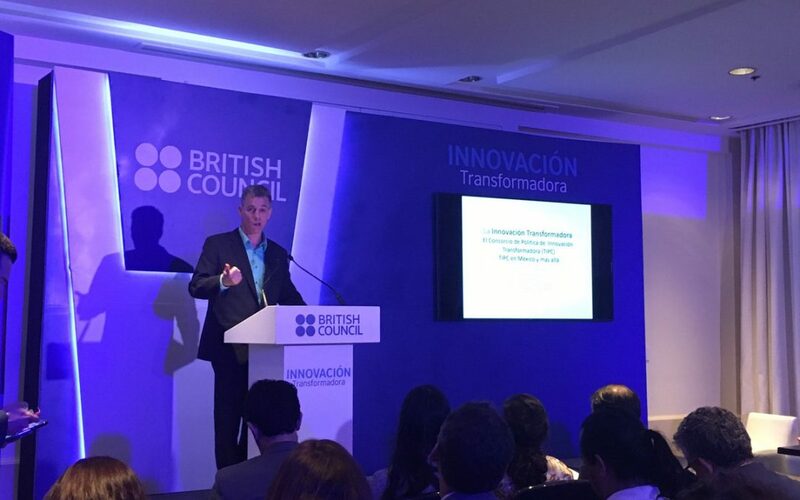 After an official opening from Abel Dorantes of the British Council in Mexico, the TIPC team led an introductory session on the Consortium and the principles of TIP. 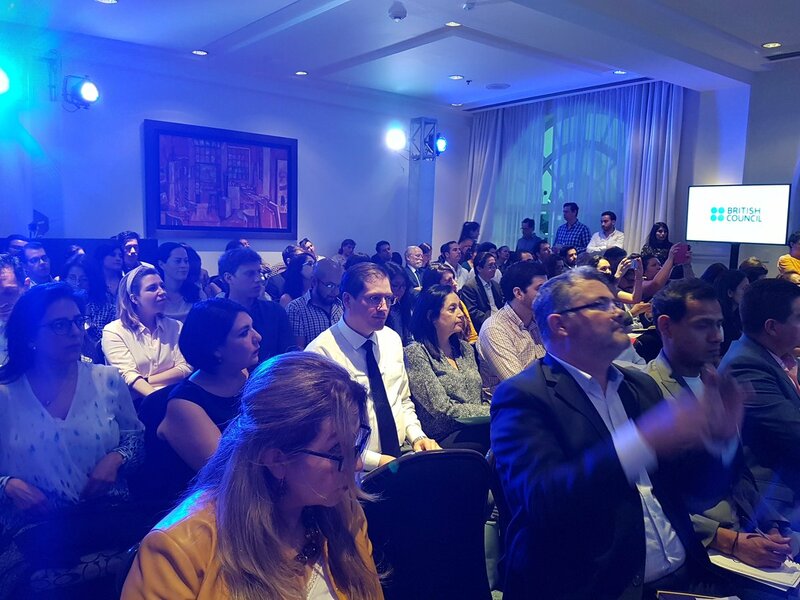 From this, participants were divided across four sociotechnical systems that had been identified as crucial in Mexico: food, water, energy and fablabs & cities. Participants discussed the key issues within each of these sociotechnical systems, and presented back to the group. The afternoon focussed on how formative evaluation for TIP could help provide a systemic view of innovation. 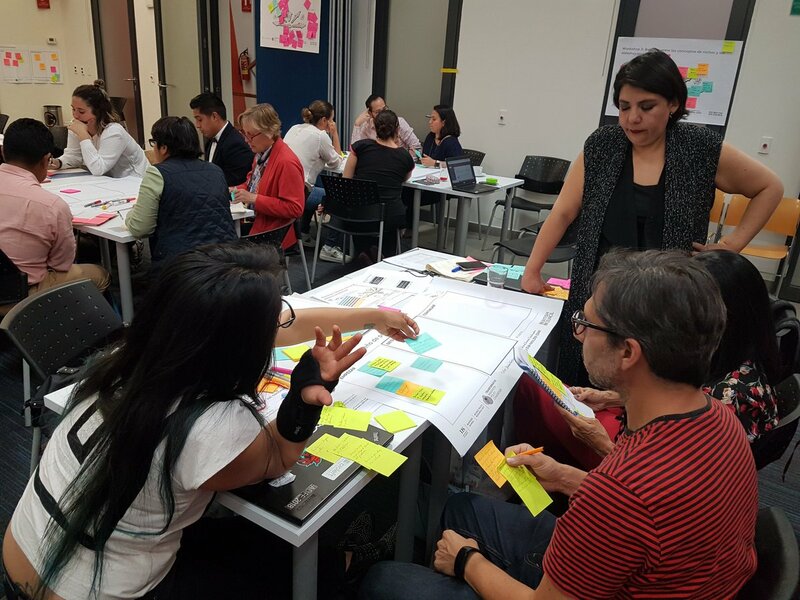 This was done through a practical workshop on the principles of a Theory of Change (TOC) led by Alejandra Boni, and how specifically a TOC might work for TIP in Mexico. 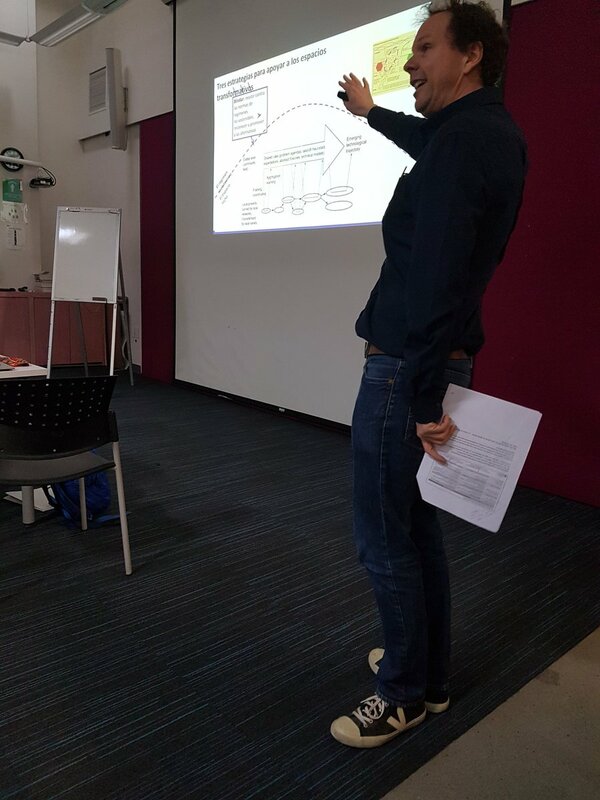 The second day moved towards strategic niche management, with Adrian Smith facilitating a discussion on sustainable transitions and niche management. This was followed by an interactive session on the links between niche management and sustainable in Mexico, focussing again on the four key sociotechnical systems of interest. The final afternoon centred on the design of new policy processes that might foster transformative innovation policy in Mexico. Participants shared examples and learnings from their own work, before closing the workshop with an overall reflection on the workshop. The TIPC team are in the process of documenting some of the key takeaways from the workshop in order to move forward with a funding call for TIP in Mexico.